In a market where several high profile law firms have collapsed and clients have great visibility on the performance of professional service providers, 2017 proved that LAW’s proposition of value-for-money, top quality legal services still resonates with employers. We’re proud to say that Law At Work has just recorded its most successful interim results in the six month period to 30th November 2017, as reported in Scottish Business Insider, Personnel Today, Scottish Legal News, Recruiter and Glasgow Chamber of Commerce. In employment law, we were proud to see Kirstie Beattie and Paman Singh qualify as employment lawyers following their two-year traineeships. Trainees with LAW receive a huge amount of employment law experience before they qualify – three times as much as the average legal trainee – so we were delighted to retain Kirstie and Paman who have both proved to be sought-after advisors amongst our clients. Also in the legal team, the removal of employment tribunal fees for claimants has seen a rise in employment tribunal claims. Margaret Anne Clark, our Head of Employment Law, believes that the increased volume of claims has been accompanied by an increase in complexity of claims as well. 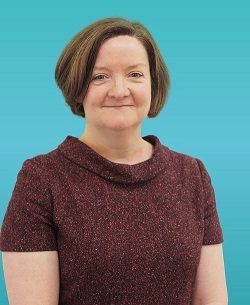 “This structural change is leading to employers reviewing their liability and legal fee insurance cover and to requirements for training and support in avoiding expensive and time consuming employment disputes.” She added “LAW has itself seen a 22% increase in the number of tribunals we are dealing with for clients in the last six months.””. Our HR At Work team, strengthened as a result of LAW’s acquisition of Square Circle HR in 2016, is now an integral part of the LAW brand. Roz Wood, our Head of HR Services, believes that the combined business is now uniquely placed to deliver blended employment law and HR support under one roof. “LAW and Square Circle team were always a great cultural fit. And we’ve been pleased to welcome some major new clients into HR At Work during 2017, including Border Biscuits and Shetland Arts Trust. ” HR At Work also welcomes Lynn Lavelle, another highly-qualified addition to our HR team, joining us after more than 15 years in the Royal Bank of Scotland's Mentor division. At Safety At Work, Douglas Cameron (Head of Safety Services) is optimistic about the development of that service as well. 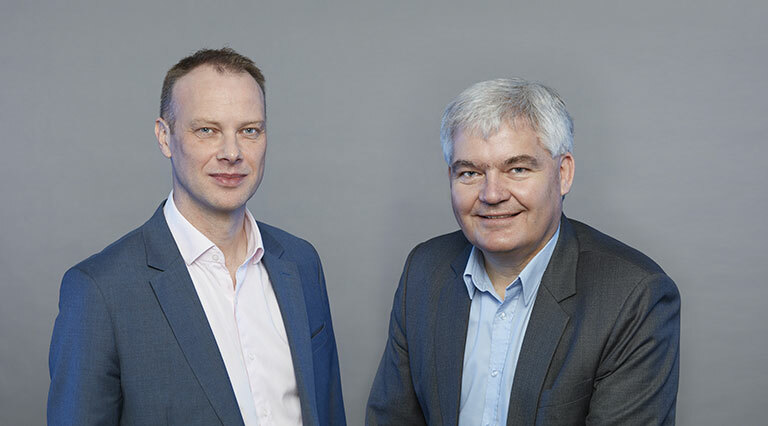 “As we increase our footprint in the hospitality, facilities management and charity sector, it was necessary to expand our team, taking the total number of health and safety specialists up to four. We are also seeing an increase in more project-based work, with clients seeking support on various issues including conducting fire risk assessments in high-risk premises”. 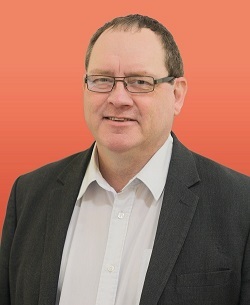 In addition, in January 2018, Michael Moran joined us as a Health & Safety Manager from fixed-fee consultancy, Peninsula. NEXT – Stand-by time at home should be considered working time if the individual is restricted in undertaking non-work activities says the ECJ.